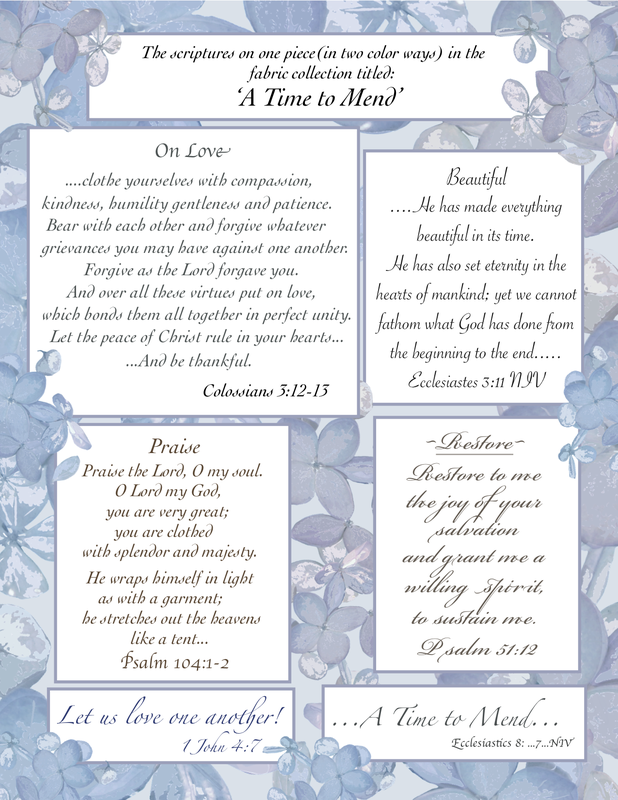 A Time to Mend – Petals Fair is about fabric designing, quilting, Christian faith, family and other musings!! 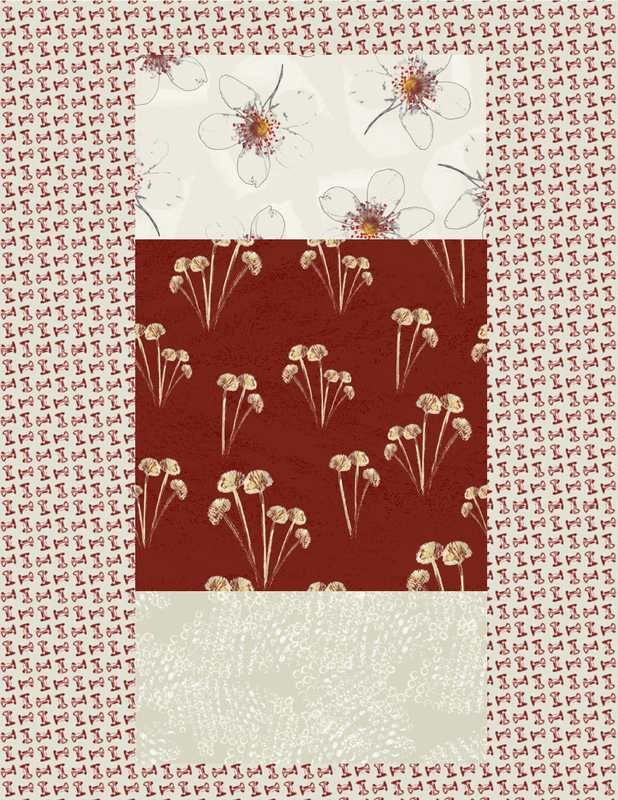 5 more pieces of “A Time to Mend” collection. There are 8 designs in this collection with 2 major color ways and 23 pieces altogether. I am having fun grouping parts together for your viewing! 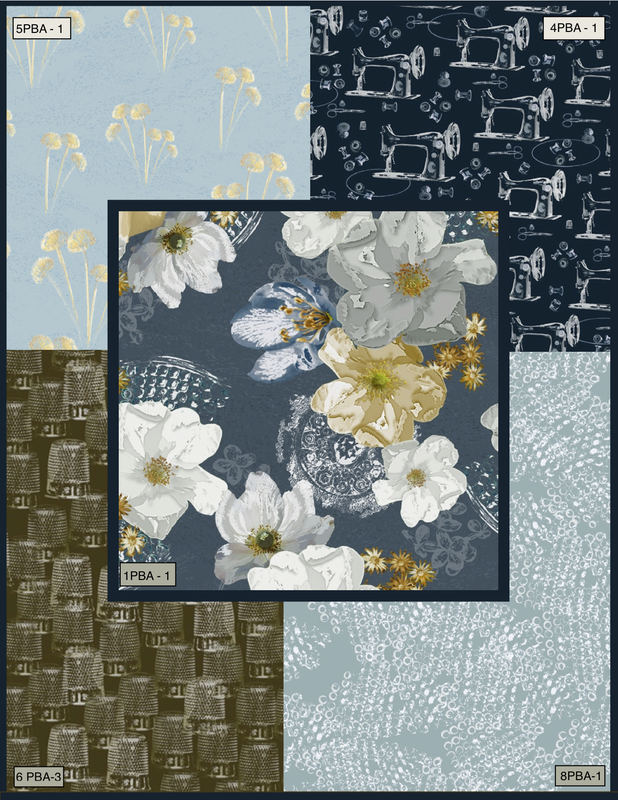 Format ImagePosted on August 8, 2015 August 8, 2015 Categories QuiltingTags A Time to Mend, blending fabric, blue fabric, khaki, Quilting, roses, sewing, sewing machind design, thinbles, thread spoolsLeave a comment on 5 more pieces of “A Time to Mend” collection. There are 8 designs in this collection with 2 major color ways and 23 pieces altogether. I am having fun grouping parts together for your viewing! 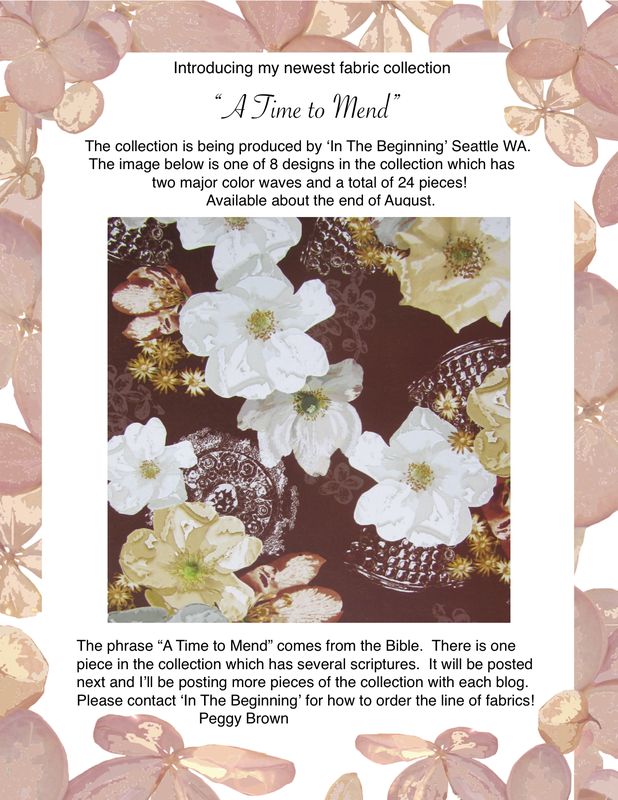 Posted on July 6, 2015 Categories A Time to Mend, Christian Fabric, Christian quilters, Faith fabric, In The Beginning Fabrics, Prairie Rose, Quilting, Quilting cotton designs, Red or Blue fabrics, ScriptureTags A Time to Mend, Christian Fabric, Chrysanthemum seed heads, Faith, mending relationships, praire roses fabric, Proverbs 31 fabric, Quilting Cotton Designs, quilting Fabric, Script fabric, spools, wooden thread spoolsLeave a comment on #2 set from ‘A Time to Mend’ Collection – Coming Late August! !